The kit consists of two microfiber cloths for the exclusive Vaporflexi brush. 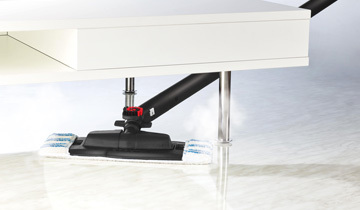 Suitable for cleaning any type of floor, including the most delicate, these cloths glide easily thanks to their polyester inserts. 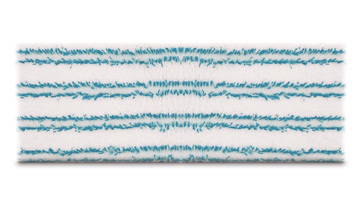 The microfiber cloths are ideal for cleaning any floor, smooth or rough, and even delicate ones because their polyester inserts make them glide easily. The cloths are hand-washable at 30°. They must not be bleached or ironed and should be left to dry naturally.